Q: What is a good place to eat that is not a chain (we’re talking local favorites here)? Q: I need a popular venue with food and drinks that will impress my client/boss/out-of-towners. A: Atlanta is known for amazing food and stylish venues. Below are some favorite spots to impress. Q: How was the exhibit installation? Was it smooth or have you had a lot of issues? A: Usually, I get to respond honestly that it was smooth sailing. But many times I have to explain how things beyond our control impacted the project. As many have experienced, freight is sometimes late, exhibit components can be damaged during transport, flights are delayed and booth staff don’t make it. I’ve learned that anything can and does happen, but we are proactive, we anticipate challenges and we don’t ever make excuses. We simply try to resolve any issue as soon as it happens. 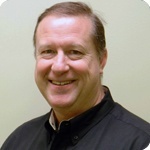 I want our clients to know they are in confident, capable hands and that we are prepared for anything and everything. Q: In this exhibit hall do you think I have a good location? If not, where would the best place to be for heavy traffic? A: My answer is never the same to this question as every show is different. Yes, there are obvious areas that will have heavy traffic by default, but this is of course, not the only consideration to weigh when it comes to your exhibit marketing. Editor’s Note: You can’t rely on the “build it and they will come” adage; you have to create a marketing program around your show participation that drives the attendees to your exhibit. As you know, marketing and promotional opportunities like sponsorships, booth packages and media events abound at every trade show and event. And don’t forget pre-show digital promotions, off-site events and social media campaigns. These are all great tools to leverage in order to reach your overall marketing goals, but where to start? This section of EXHIBITOR Online offers some great examples of what other exhibitors have done to capture the attendee’s attention, as well as planning tools and tips, and many resources to help you. 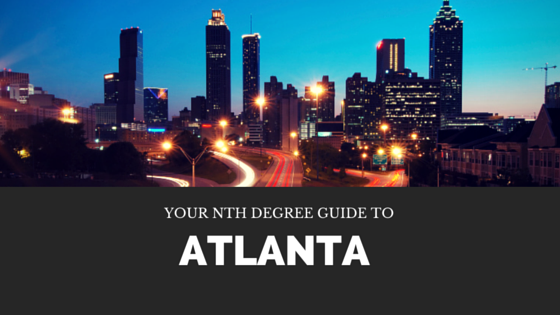 Need more information about Nth Degree's trade show labor operations in Atlanta? Contact Mike Beske.